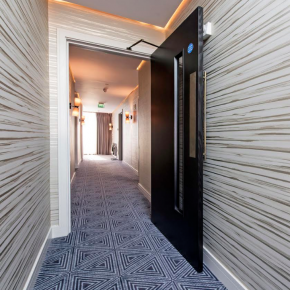 Ahmarra worked closely with both the hoteliers and award-winning designers, Tibbatts Abel, to meet the design requirements for a contemporary, yet timeless concept. 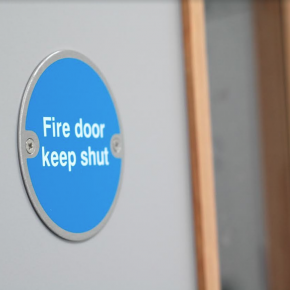 120 severe duty timber fire doors were manufactured in a bespoke dyed black ash finish, with many of the doors also featuring a striking herringbone design. 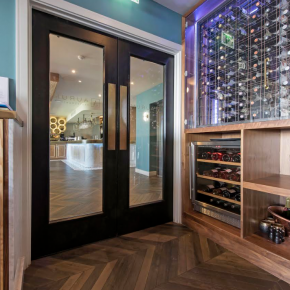 Seven Hotel is a four-star hotel, comprising 37 bedrooms and focal points including the Aurum Restaurant and adjoining gin-centric bar, with over 30 types of gin, in this £4million investment. 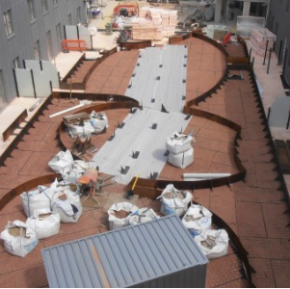 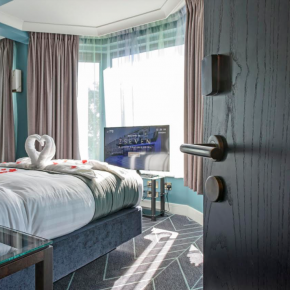 Sadiq Chikte, Director of Seven Hotel, added: “Seven hotel opened in January to great applause, offering a much-needed luxury ‘London style’ boutique offering to Southend. 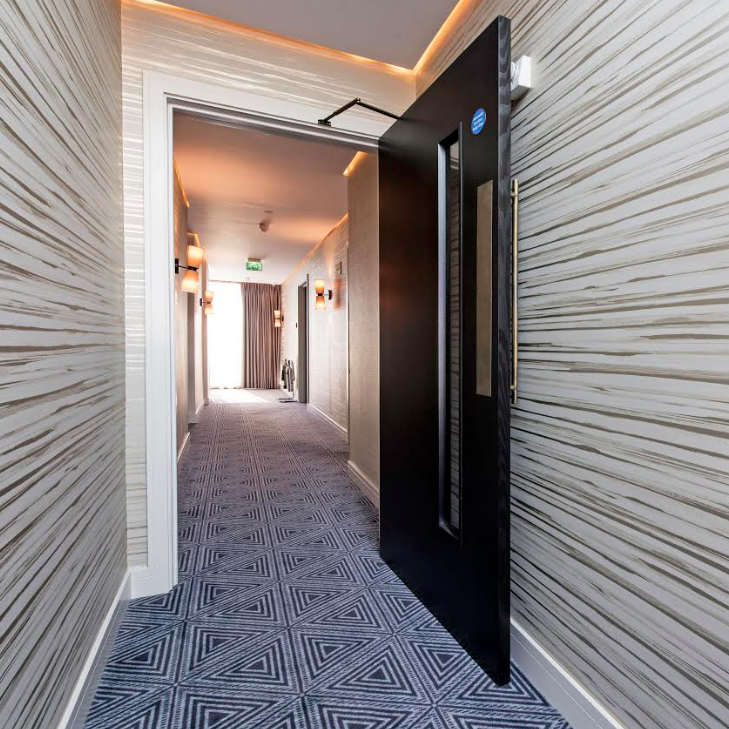 “The bespoke door designs formed an integral part of the contemporary design of the hotel and as well as looking fantastic, it was equally important that we were able to meet stringent fire safety requirements. 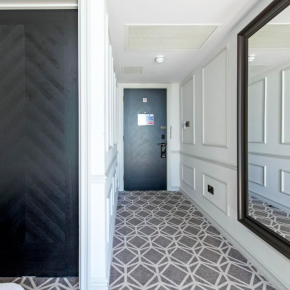 Ahmarra’s reputation for excellence has resulted in it supplying timber doors for some of the UK’s finest hoteliers including InterContinental, Mondrian, Hilton, Apex, Grange, Mandarin Oriental and Sol Melia.